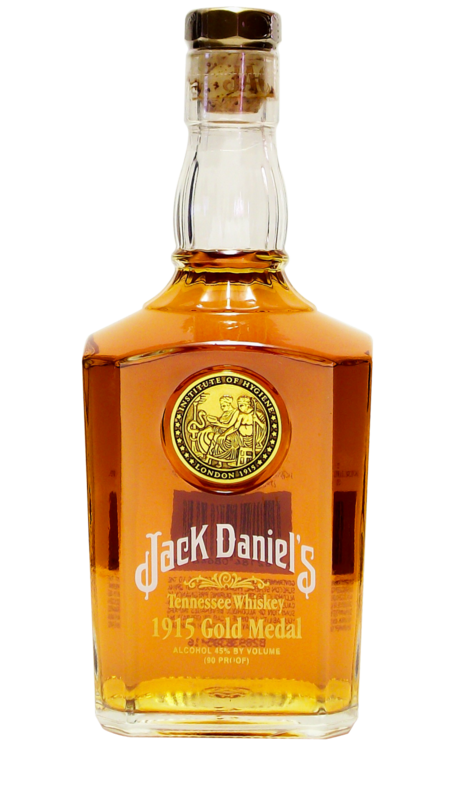 A Single Barrel bottle of particular significance is the Silver Select, which was only sold internationally or in duty free shops. 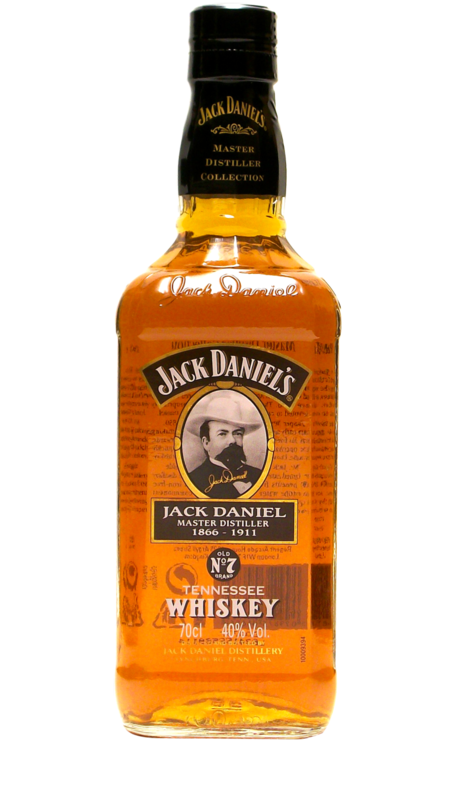 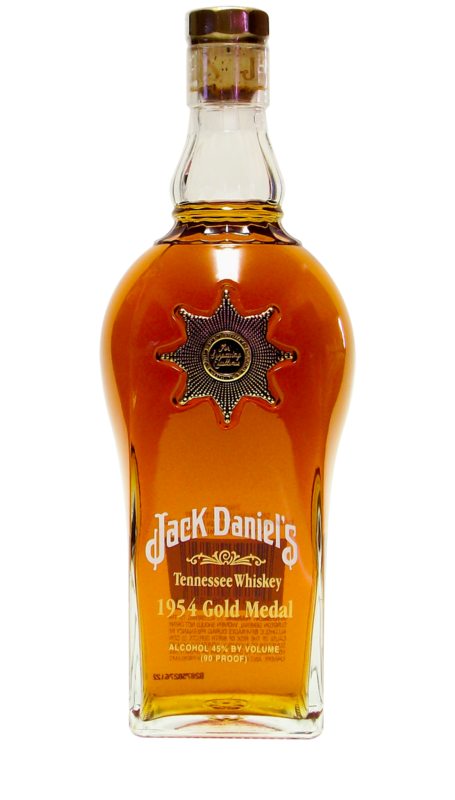 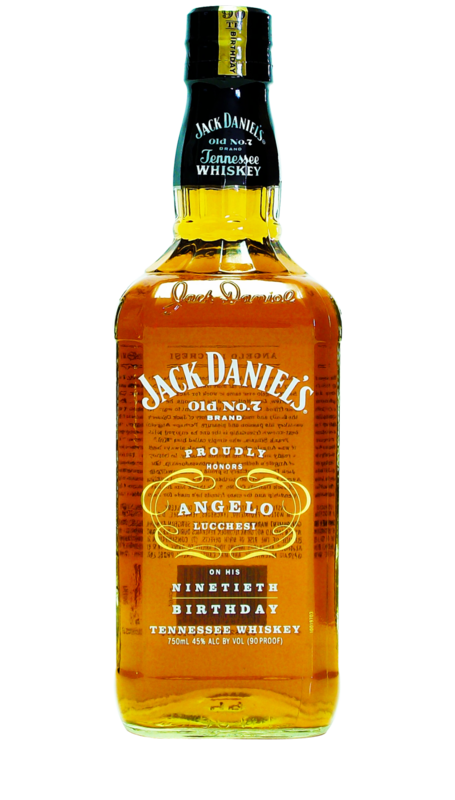 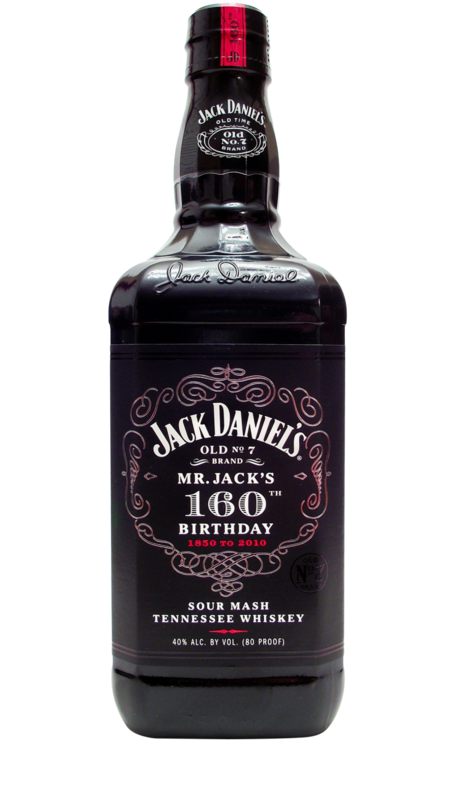 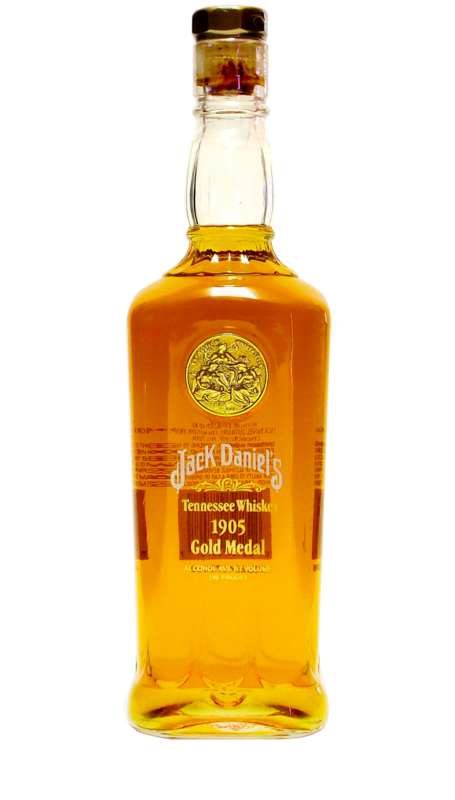 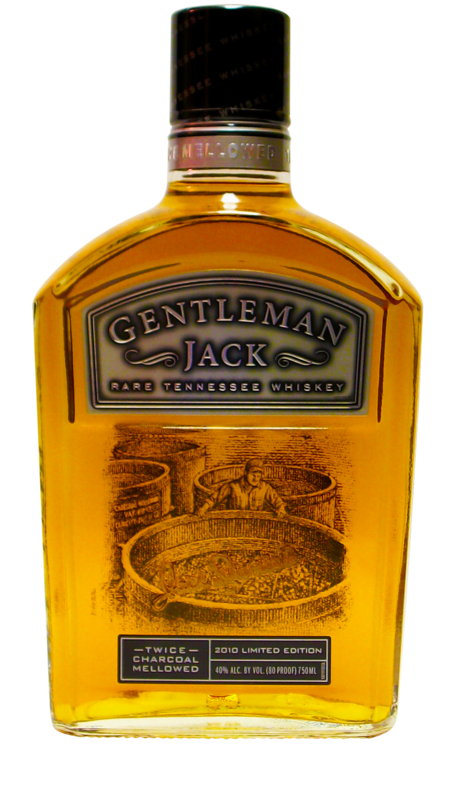 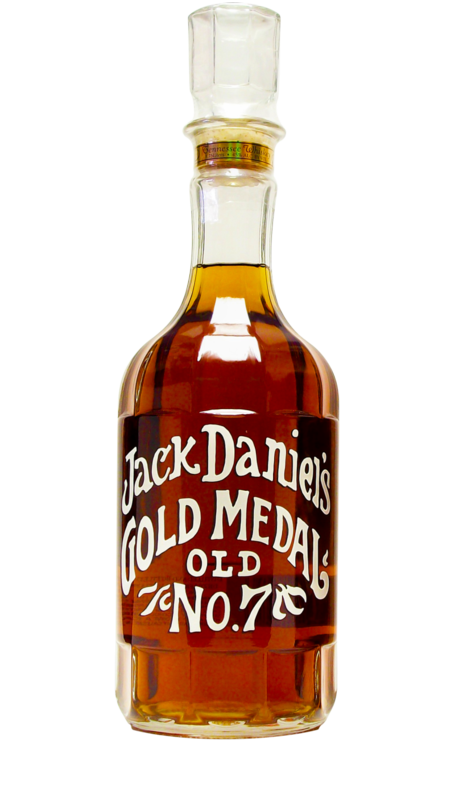 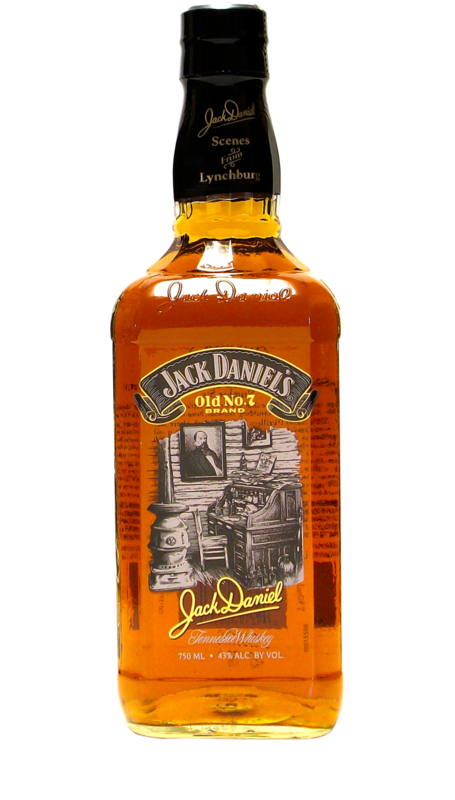 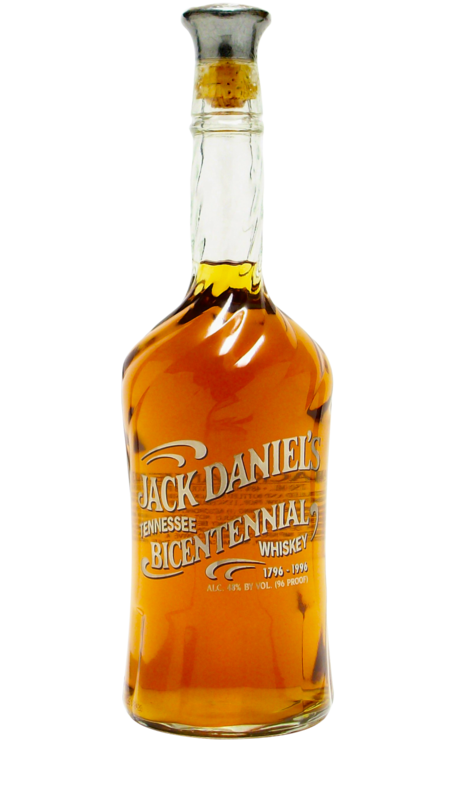 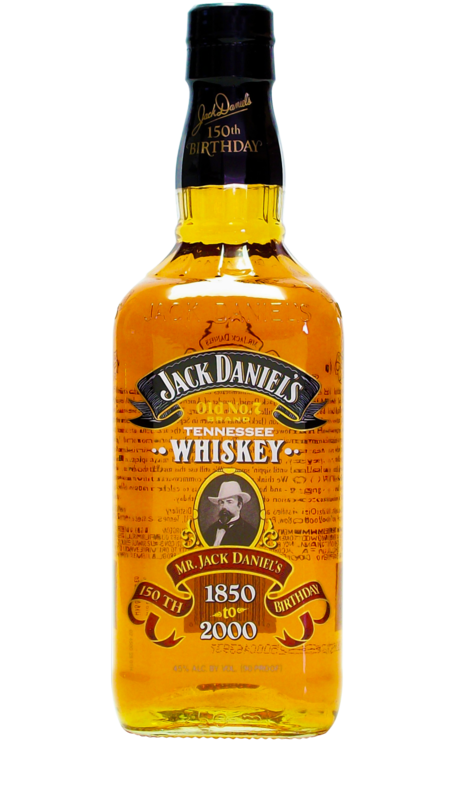 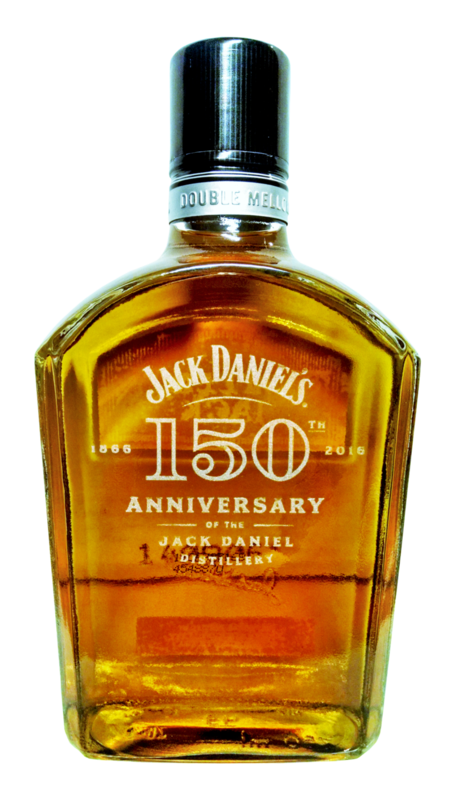 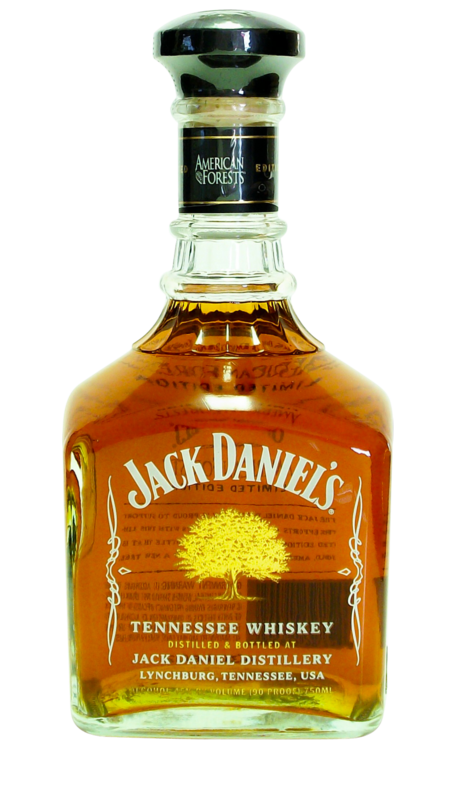 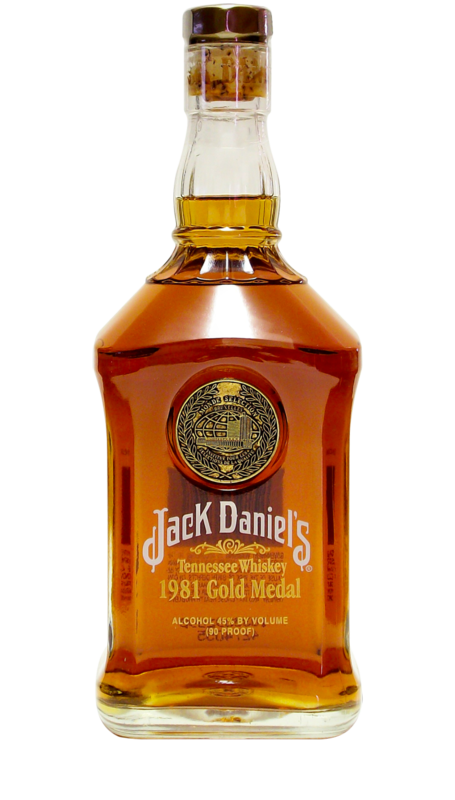 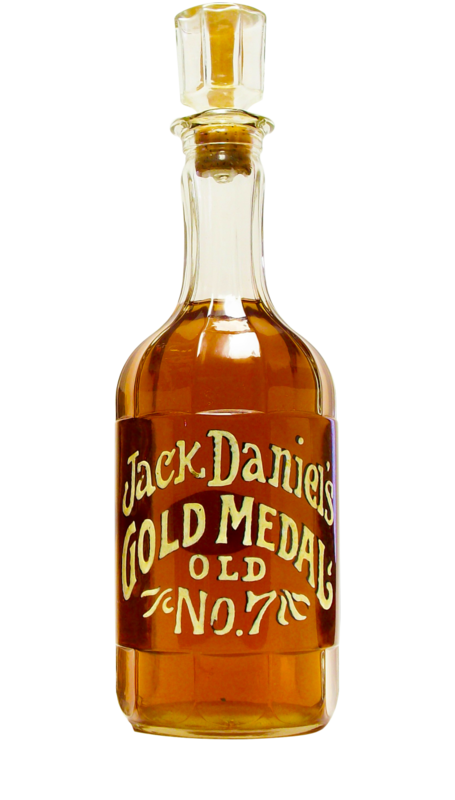 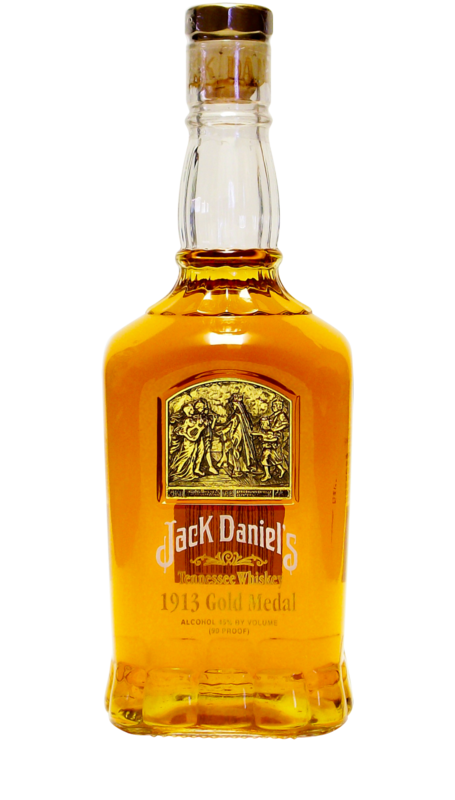 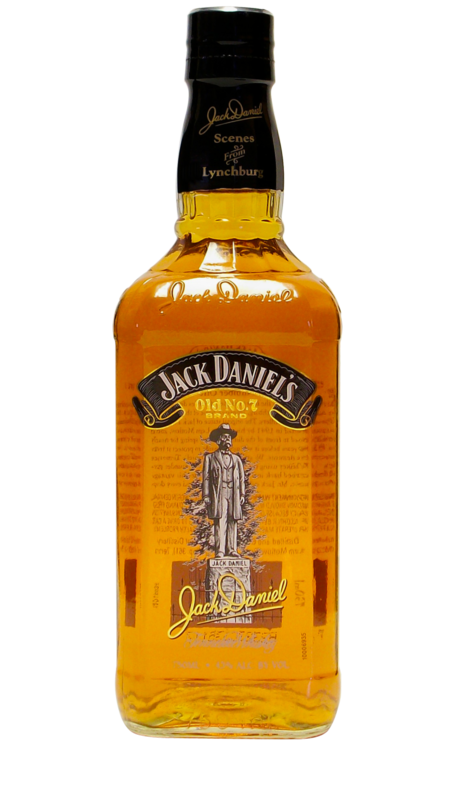 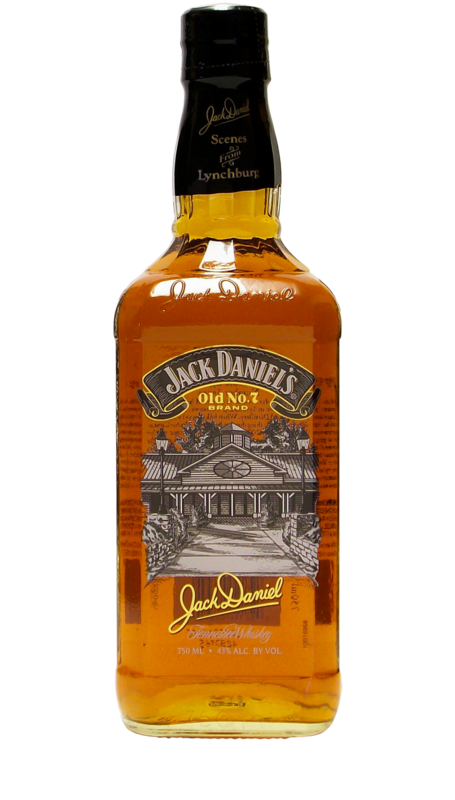 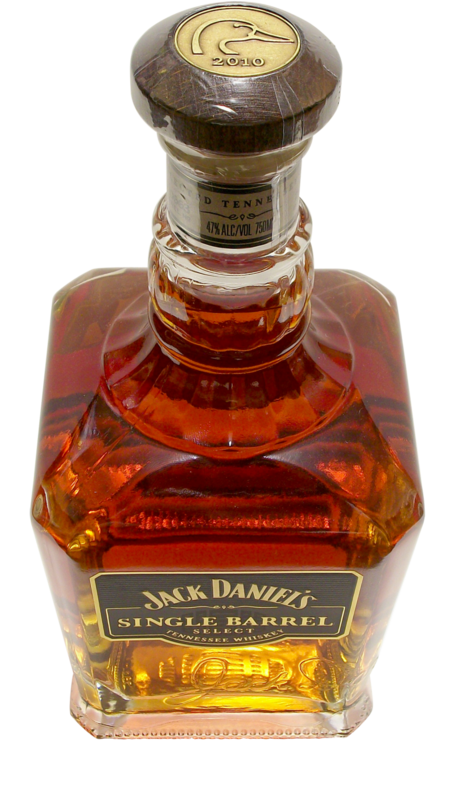 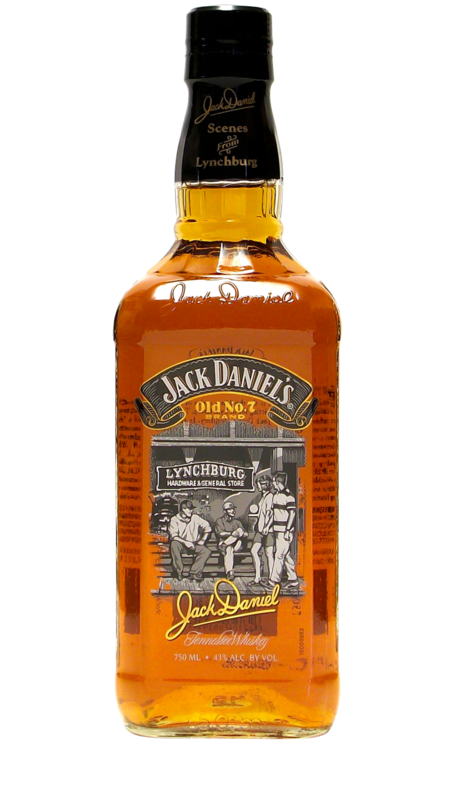 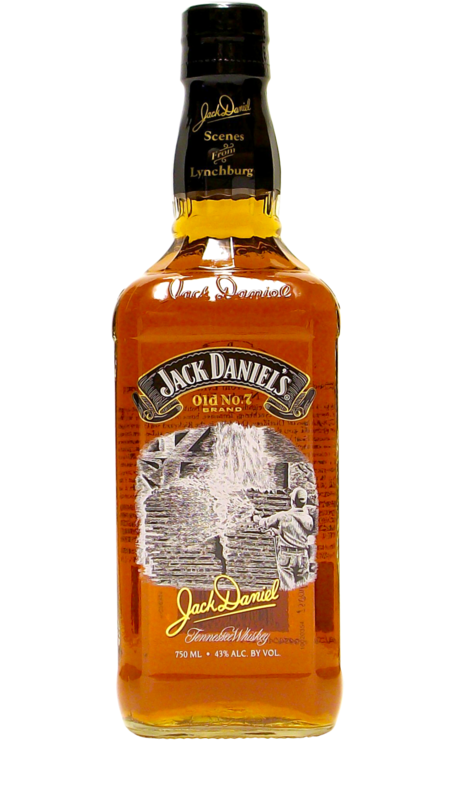 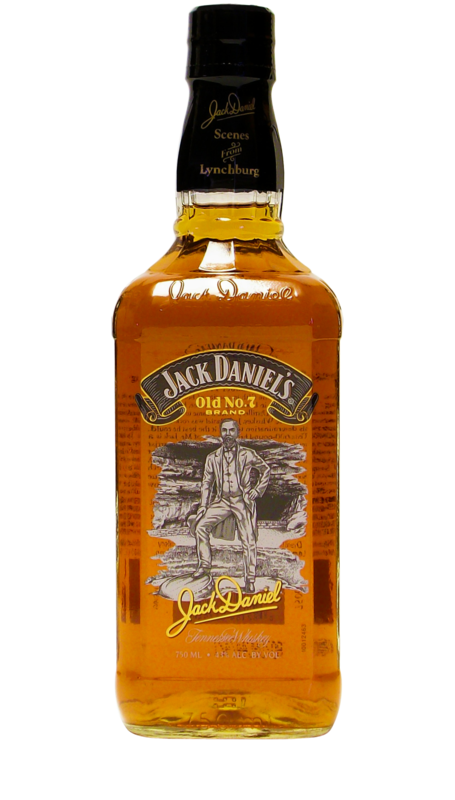 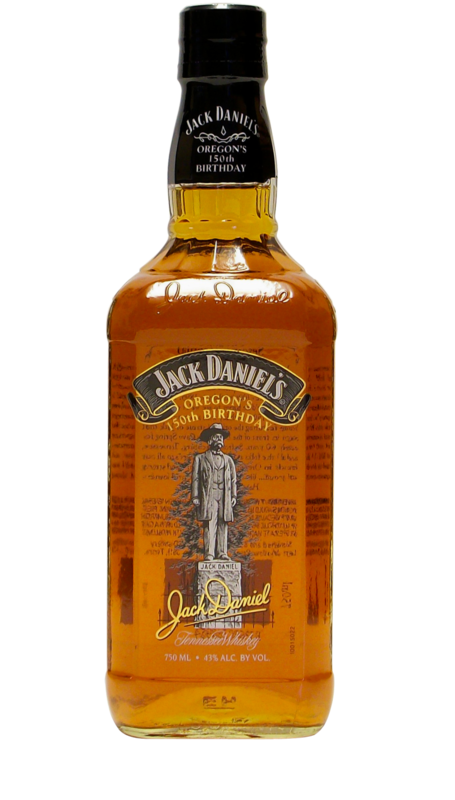 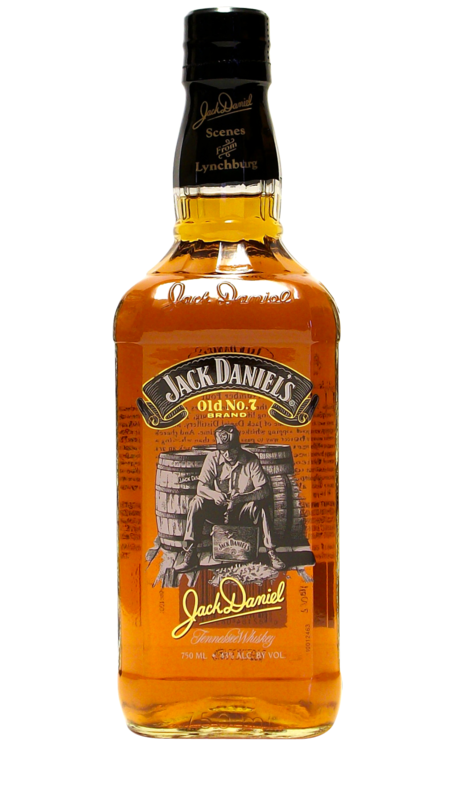 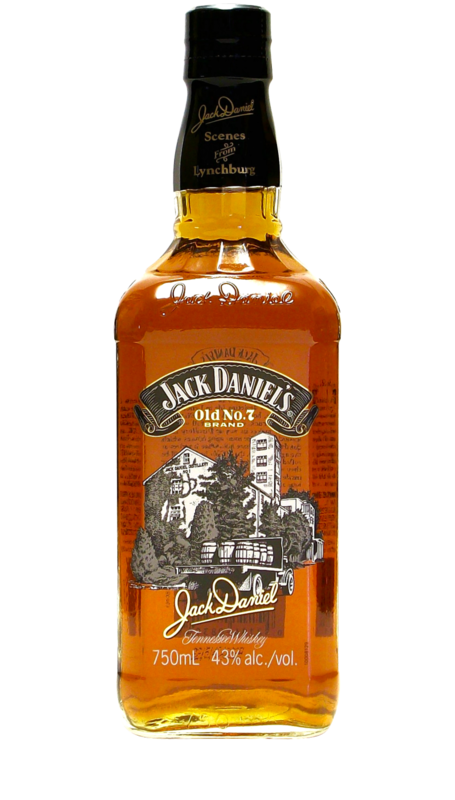 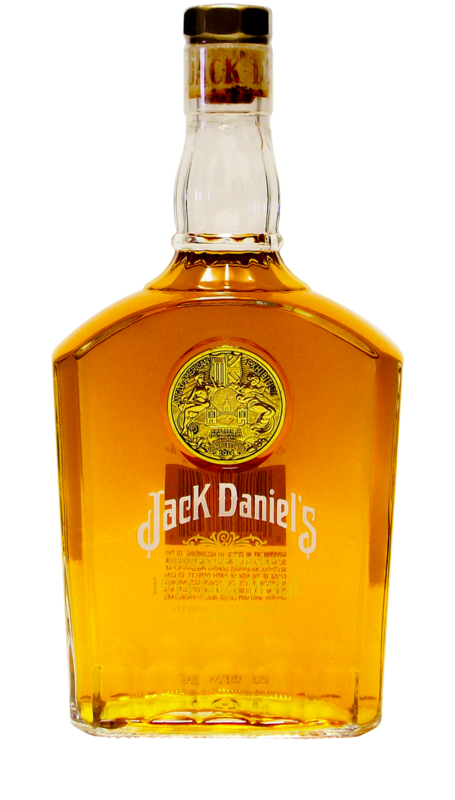 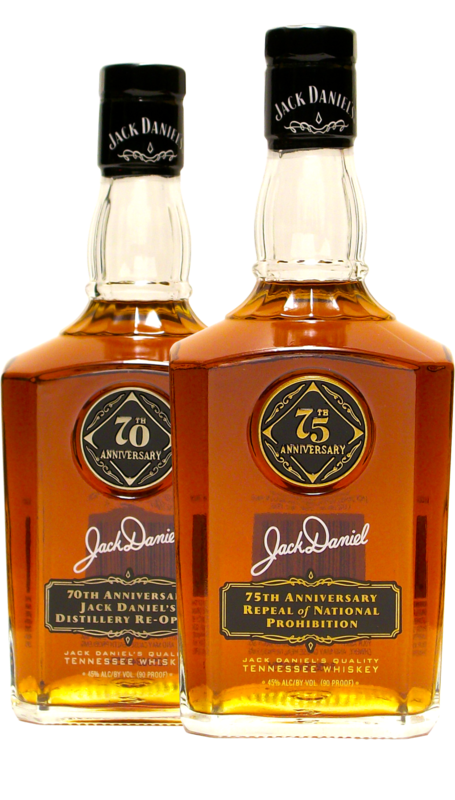 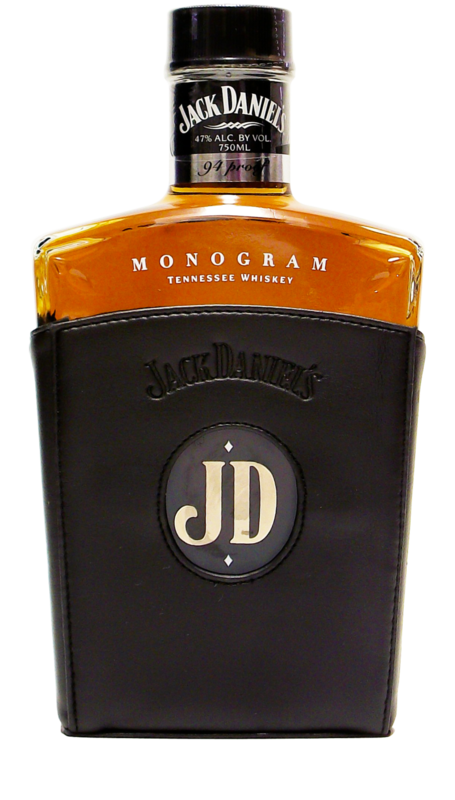 Largely considered to be the finest of whiskeys, this bottle is not only a Single Barrel brand, but for a long time also contained the highest proof whiskey sold by Jack Daniel’s at 100 proof. 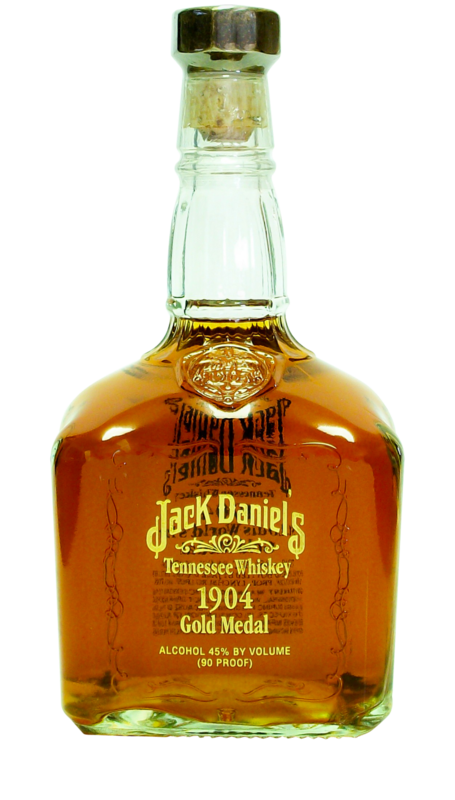 The 1st Generation bottle (pictured) was produced from 1997 through 2010 before the 2nd Generation Single Barrel bottle took its place as the new look for Silver Select. 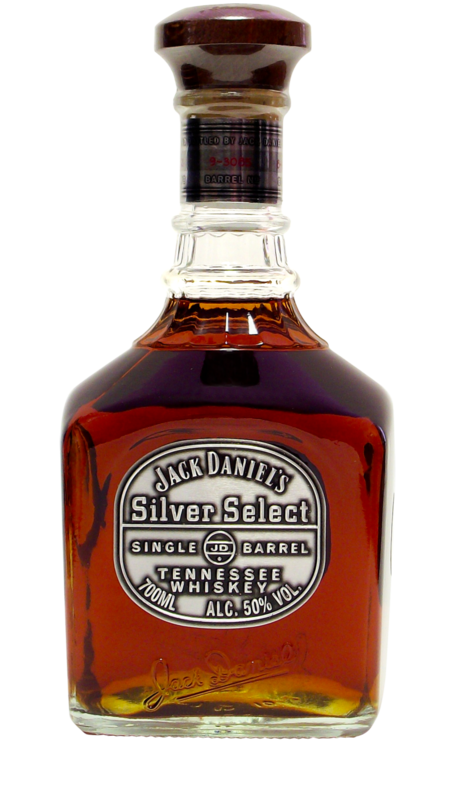 Silver Select was discontinued in 2015 and was rebranded as Single Barrel 100 Proof in early 2016.